Since its market launch in November 2011, the Q3 model series has been a successful model for the Audi brand. 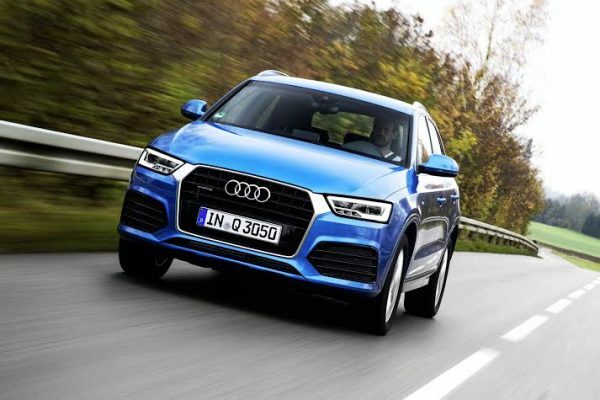 The new Audi Q3 and RS Q3 models not only feature a refreshed design, they also boast a number of technical innovations. The three TFSI and three TDI clean diesel four‑cylinder engines boast higher output combined with reduced fuel consumption. CO2 emissions have been reduced by as much as 17 percent. They displace 1.4 or 2.0 litres and produce between (120 hp) and (220 hp). All are turbocharged, direct-injection units and comply with the limits of the Euro 6 emission standard. These consumption and CO2 reductions are made possible in part by the Audi cylinder on demand technology. 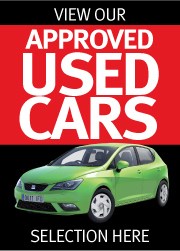 Thanks to their efficiency, the 1.4 TFSI COD and the 2.0 TDI bear the “Audi ultra” badge. 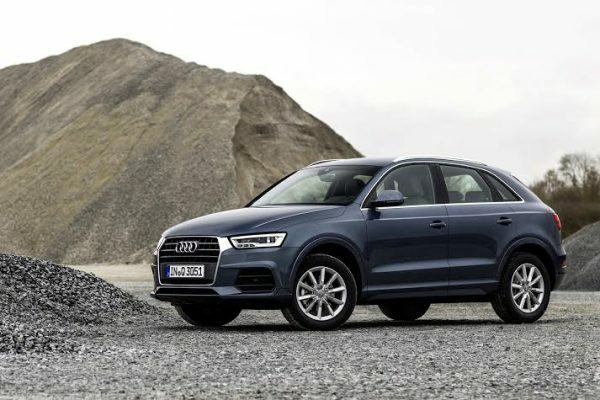 The chassis of the Audi Q3 combines agile handling, supreme safety, and enhanced comfort. Audi drive select enables the driver to adjust key technology modules, including the optional active dampers, to suit his or her personal preferences. Wheels range in size from 16 to 20 inches in diameter, and the suspension has been tuned for increased comfort. Hill‑descent assist is available as an option. The premium character of the redesigned Audi Q3 is apparent at first glance. The Audi designers have honed the details of the coupe‑like lines with the characteristic wrap-around tailgate. The sculpted Singleframe grille is the defining element at the front of the car. The redesigned headlights come standard with xenon plus technology and LED daytime running lights. The optional LED headlights are particularly bright and energy‑efficient. Audi offers them in combination with the dynamic turn signals integrated into the likewise redesigned LED taillights. In its base configuration, the luggage compartment of the Audi Q3 has a capacity of 460 litres by folding down the split rear seatbacks, this can be increased to 1,365 litres. Many clever options make the SUV even more versatile and easier to use. These include the luggage compartment package, a pass-through and the power tailgate. Roof rails and a new, extensible luggage compartment cover are standard. The new Audi Q3 features a generous list of standard equipment. This can be supplemented with features taken directly from the luxury class, such as the LED interior lighting package and the power-adjustable front seats. With respect to driver assistance systems, the secondary collision brake assist is standard. Customers can order the following assistance systems described below as options. With Audi side assist, a yellow LED indicator illuminates in the housing of the outside mirror if another vehicle is in the blind spot or is approaching rapidly from the rear. Audi active lane assist works with video cameras that detect the lane markings. It gently intervenes in the steering to help the driver return to the lane if he or she comes too close to a line without indicating. The camera-based traffic sign recognition system shows speed limit signs – and now also no passing signs – as graphics in the driver information system display. MMI navigation plus is the high‑end infotainment solution from Audi. The ideal complement to MMI navigation plus is Audi connect including car phone, which connects the Audi Q3 to the Internet. Passengers can use the integrated to WiFi hotspot to surf or e‑mail, while the driver can enjoy the tailored services from Audi connect. These include the web radio Audi music stream, online traffic information, and navigation with Google Earth and Google Street View. Sales of the redesigned Q3, which Audi builds at its Martorell plant outside Barcelona, Spain, will begin in February 2015.